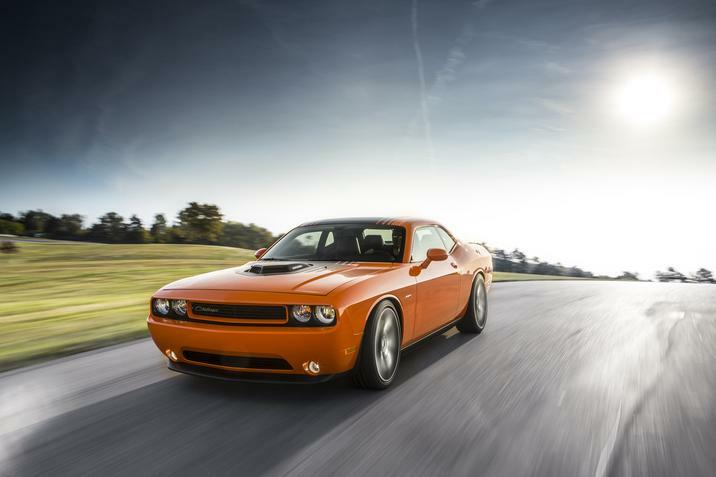 After opening orders for the new 2014 Dodge Challenger R/T Shaker, Dodge has received 2,000 dealer orders, or the whole 2014 model year production run, in only four days. 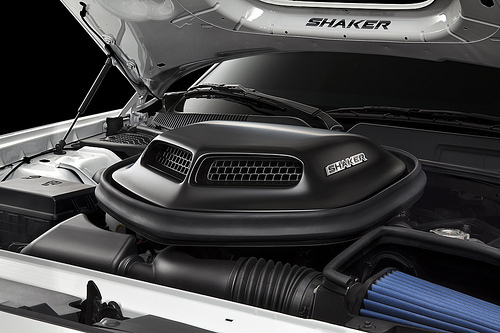 Dodge expected demand to be high for the new Dodge Challenger R/T Shaker models, but even people closest to the model’s development and introduction at the SEMA show in Las Vegas last year were surprised by how quickly dealers ordered the entire year’s production run. For those unfamiliar with the 1970 model, the Dodge Challenger’s Shaker directs cool air back into the engine and “shakes” with the powertrain’s movement, giving it the name “Shaker.” The new 2014 model comes with the Super Track Pack which improves steering, suspension, and braking for the vehicle, and special “Shaker” touches can be found all over the interior including a logo embroidered on the seat back and a “Shaker” numbered dash plaque. 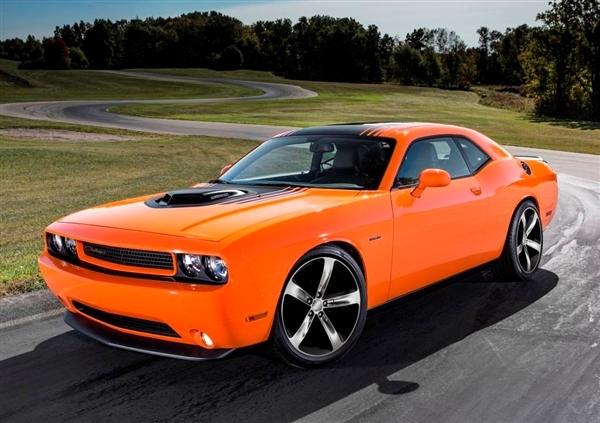 Pricing on the 2014 Dodge Challenger R/T Shaker starts at $36,995, or $37,495 with the custom hood-to-tail stripes, and it comes in Header Orange, Plum Crazy, TorRed, Bright White, Billet Silver Metallic, or Pitch Black. 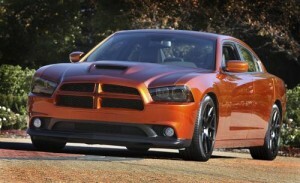 The 2012 SEMA show is next week in Las Vegas, and Dodge will be bringing a souped up version of their old favorite the Charger to the show. On the outside, the Charger Juiced will have a body-color split cross hair grille with Mopar grille badge, matte black hood graphics and decklid graphics, and Mopar’s exclusive 20-inch lightweight wheels. On the inside, the Charger Juiced will have a 650-horsepower Viper V10 engine, and the driver will get a luxurious interior with black leather seats, a matte black aluminum instrument panel, Mopar’s pistol-grip shifter, and carpet floor mats. Dodge has already released some pictures of the Charger Juiced, and at first glance, it is definitely not a car that will blend into a crowd. The Metallic Copperhead paint job is classy while also being very cool and distinctive. Fans of the Charger will likely drool over the Juiced and get some ideas for modifications and add-ons to their own Charger. Luckily at the SEMA show, they are in the perfect place to pick up some of those add-ons and upgrades. Do you love the Dodge Charger? 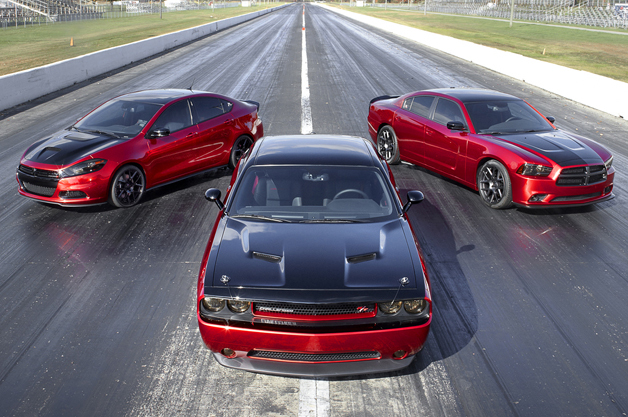 Check out the full Dodge line-up at Bayside Chrysler Jeep Dodge. You can view our new and pre-owned vehicles online and even schedule a test drive. 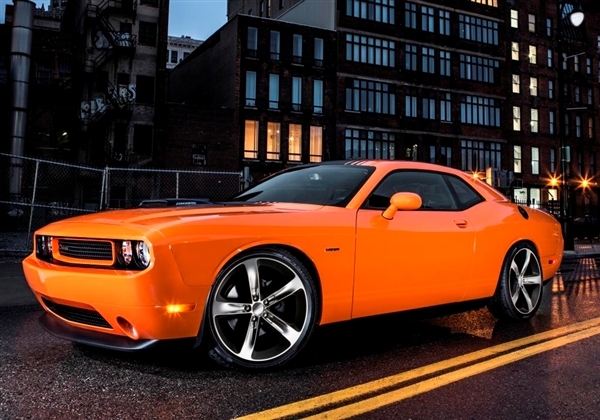 Like us on Facebook and follow us on Twitter for more Dodge news and offers at the dealership.